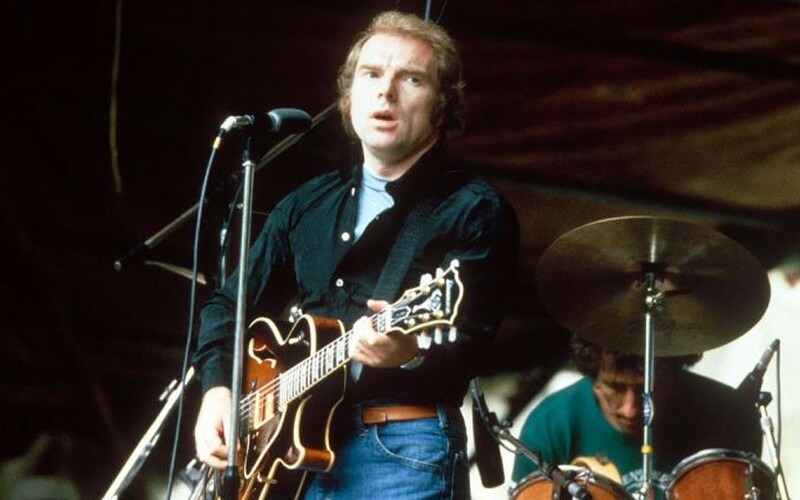 Over the course of a remarkable career that’s spanned more than 50 years, Irishman Van Morrison has proven to be one of the true living legends of popular music. 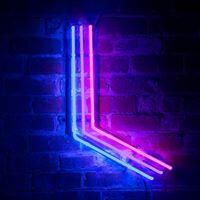 That career is being celebrated this week, and rightly so, with the digital release off 33 Morrison albums — and this terrific career-spanning collection. 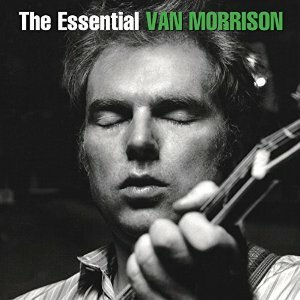 “The Essential Van Morrison” includes 37 tracks spread over two CDs and traces his evolution from fronting Them in the early 1960s to his later-career renaissance over the past decade. 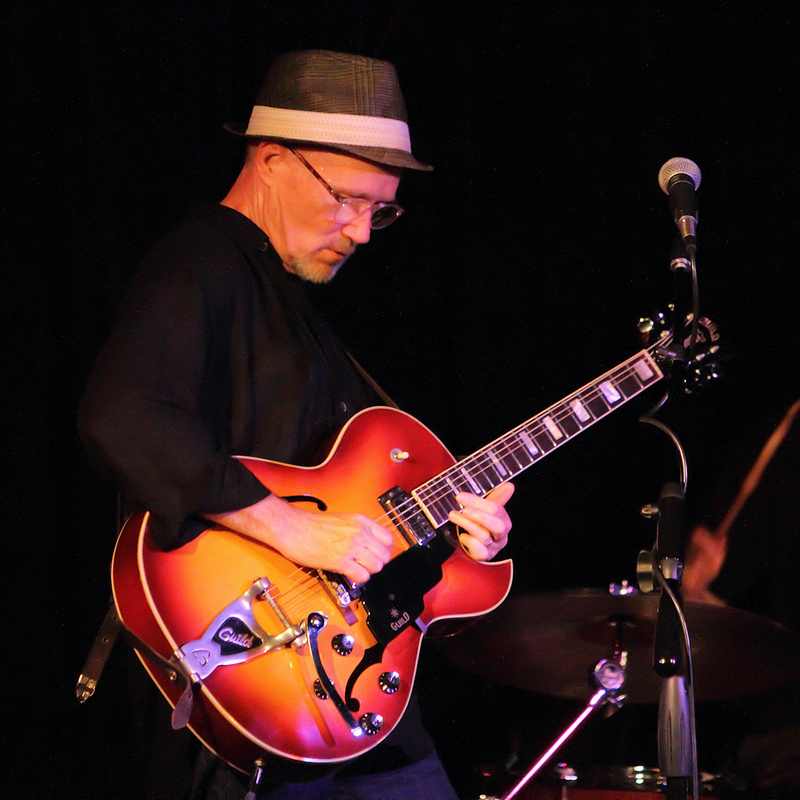 Motor City native Marshall Crenshaw has carved out an impressive career as a singer/songwriter, guitarist and producer over the past 30-plus years, with more than a dozen albums to his credit. The 61-year-old has come a long, long way since his his first big break — portraying John Lennon in the touring company of the Browadway music “Beatlemania.” His latest project, “#392: The EP Collection,” was the product of Crenshaw’s attempt to release a steady stream of music over an extended period of time, rather than following the standard album/tour cycle so prevalent in the industry. 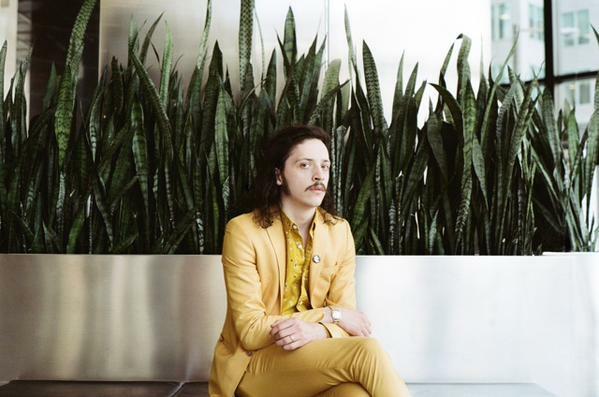 It’s a concept album exploring the theory that an artist’s creative peak is between midnight and 4 a.m. For two long months, frontman Sam Bentley reversed his sleep patterns to write during those hours. When he was done, he had 30 songs and the best 10 made the cut on “twelvefour.” “I got to the end and thought, I’m never doing that again,” Bentley jokes. 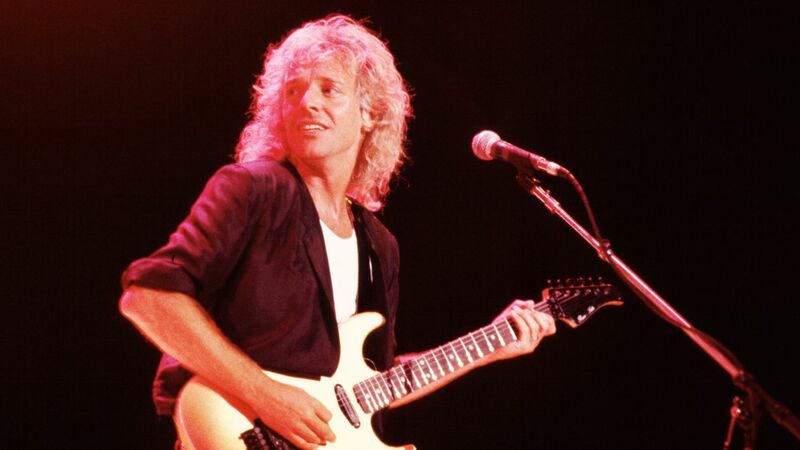 British rocker Peter Frampton’s career peaked in 1976 with the release of his jaw-droppingly good “Frampton Comes Alive!” For my money, it’s still ranks among the top two or three live albums ever made and sounds as fresh and exciting as ever even after almost 40 years. Frampton has continued to make music over the years, and is justifiably respected as a true guitar great, but he’s never scaled those “Frampton Comes Alive!” heights again. Two of Frampton’s mid-career offerings — 1986’s “Premonition” and 1989’s “When All the Pieces Fit” — are bring dusted off for reissues, courtesy of the folks at Omnivore. 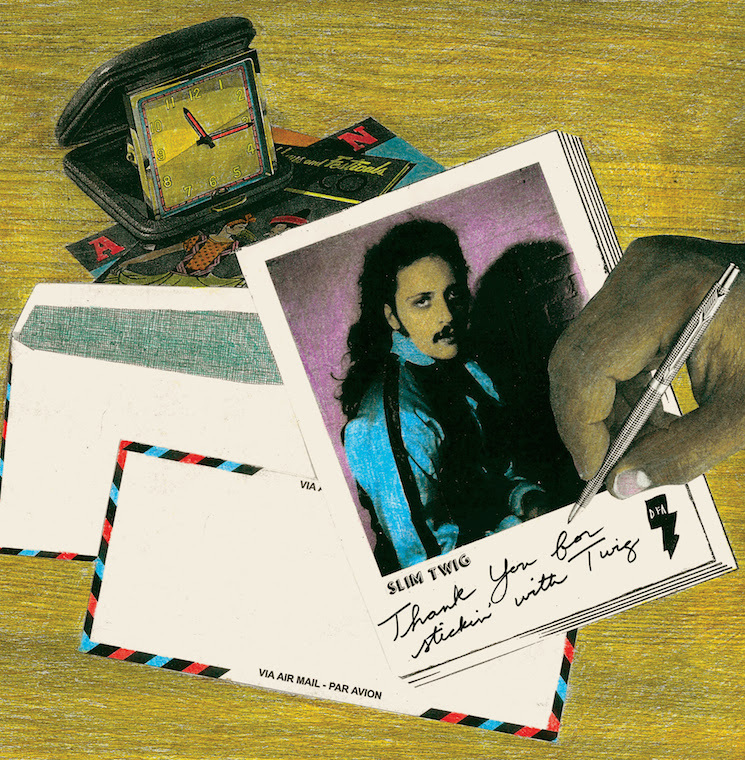 Both records include new liner notes and there are a couple of bonus tracks for the completists out there. Frampton was scuffling by the mid-1980s. He’d parted ways with longtime label A&M and hadn’t had a hit album in years. “Premonition” was his first offering for Atlantic and enjoyed modest chart success, though it failed to yield any memorable singles. 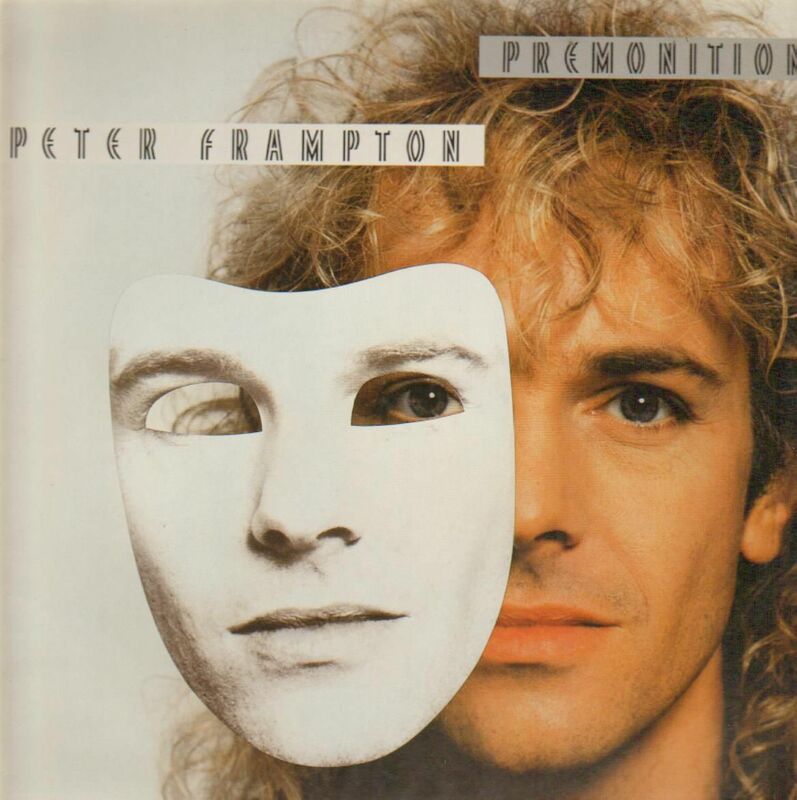 Lead tracks “Stop” and “Hiding From Heartache” are solid, as are the title track and “All Eyes on You,” but “Premonition” is probably best suited for hard-core Framptonites only. Now here’s a boxed set that’s sure to get fans of old-school soul/R&B salivating. 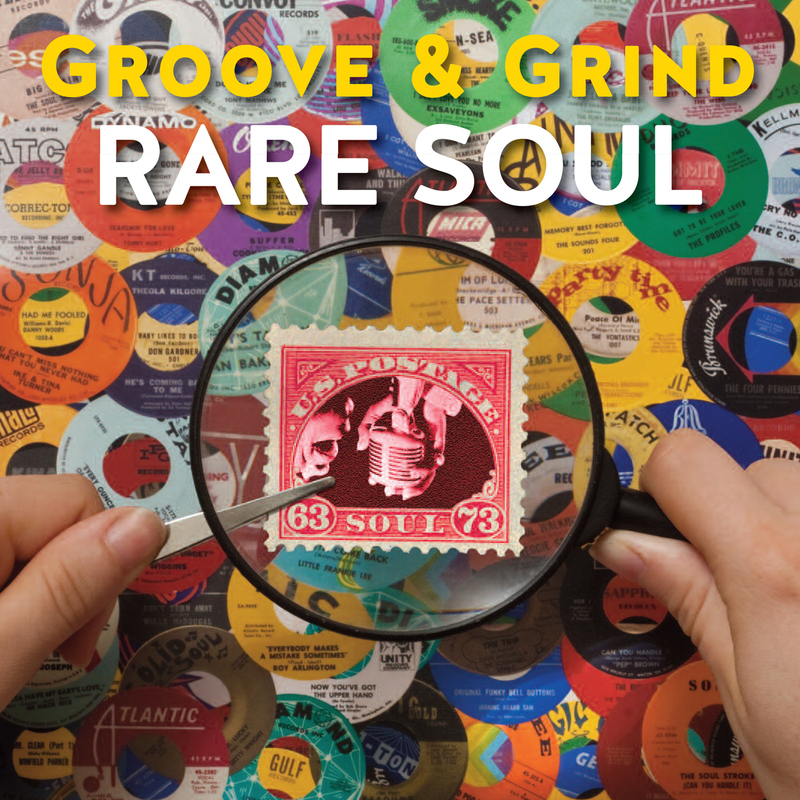 “Groove & Grind: Rare Soul 1963-1973” collects 112 obscure soul tunes over four meticulously curated CDs. Compiled by James Austin, the set intentionally contains no hits and most of the performers, despite their estimable musical gifts, have been relegated to mere footnotes in the annals of popular music. Disc 1, the best of the sprawling set, is dedicated to urban soul. It features 27 tunes that emanated from New York, Detroit, Chicago, Philadelphia and Los Angeles during this fertile period. Among the highlights are “I’m Hip to You” by The Jelly Beans, “They’re Laughing at Me” by Gail Anderson, “Suffer” by Cookie Jackson, “Searchin’ for Love” by Tommy Hunt and “Love That Guy” by Jackie Owens. Among the higher profile artists delivering tunes on Disc 1 are Ike &Tina Turner (“You Can’t Miss Noting That You Never Had”) and Betty LaVette (“Almost”). Disc 2 features the silky smooth vocal groups who followed in the footsteps of The Temptations and The Four Tops. Keepers on the 28-track set include “I Don’t Love You No More” by The Exsaveyons, “Peace of Mind” by The Vontastics, “You’re a Gas With Your Trash” by The Four Pennies” and “Got to Be Your Lover” by The Profiles. 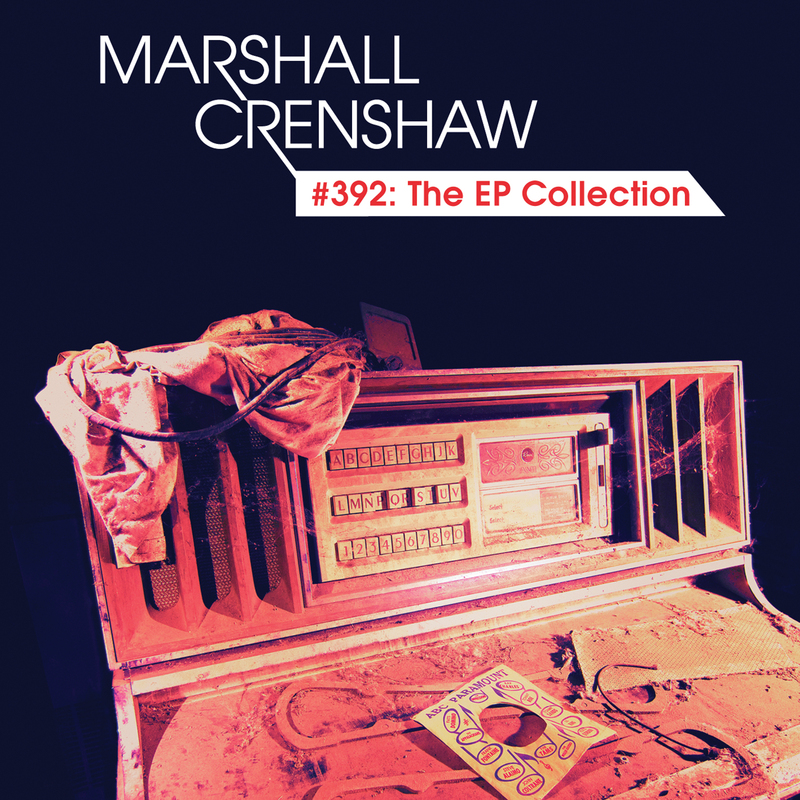 Disc 3 includes 28 tunes focusing on emotion-fueled Southern soul. Among the many highlights here are “Now You’ve Got the Upper Hand” by Candi Staton, “I Can’t Stop Crying” by Sam Hutchins, “A Broken Hearted Clown” by Nat Hall with The Mellow 3, “I Don’t Want to Hurt Nobody” by Ruby Winters and “Everybody Makes a Mistake Sometimes” by Roy Arlington. Disc 4 brings the funk but, surprisingly, is the least effective part of “Groove & Grind.” Keepers on the 29-track disc include “The Soul Stroke (Can You Handle It)” by King Earnest, “The Bushman” by The Tenth Dymentions, “Original Funky Bell Bottoms” by Ironing Board Sam, “Ratty Ratty” by Maskmen & The Agents and “The Poo Poo Man” by Chet “Poison” Ivey & His Fabulous Avengers. If you asked most music buffs to tick off a list of the top American music festivals in the late 1960s and early ‘70s, the Atlanta International Pop Festival probably wouldn’t get many mentions. I grew up in Atlanta and even my short list would include Woodstock, Newport, Monterey and Altamont. 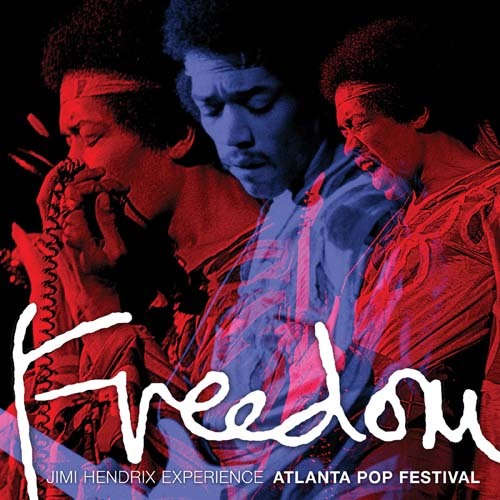 So imagine my surprise to learn that on July 4, 1970, guitar great Jimi Hendrix performed to the largest American audience of his career (estimated at between 300,000 and 400,000 people) at the second Atlanta International Pop Festival. Go figure. 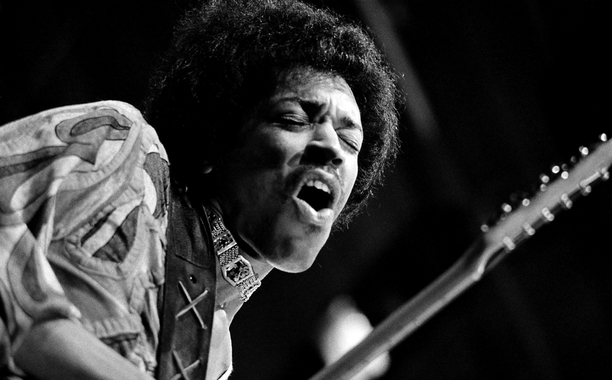 The appearance, which took place just 10 weeks before Hendrix’s death, is the subject of a new Showtime documentary entitled “Jimi Hendrix: Electric Church” (it debuts Sept. 4) and the two-CD set “Freedom: Atlanta Pop Festival.” The Jimi Hendrix Experience were at their creative peak when they took the stage that night and the 16-track, 82-minute performance — including six songs not featured in the documentary — is truly captivating. 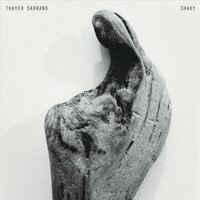 Singer/songwriter/multi-instrumentalist Thayer Sarrano has a fascinating backstory. She grew up in a monastery in the swamplands of coastal South Georgia and received classical music training as a child. Having written instrumental compositions and poetry as a youngster, she moved into songwriting upon moving to the longtime musical oasis of Athens, Ga. 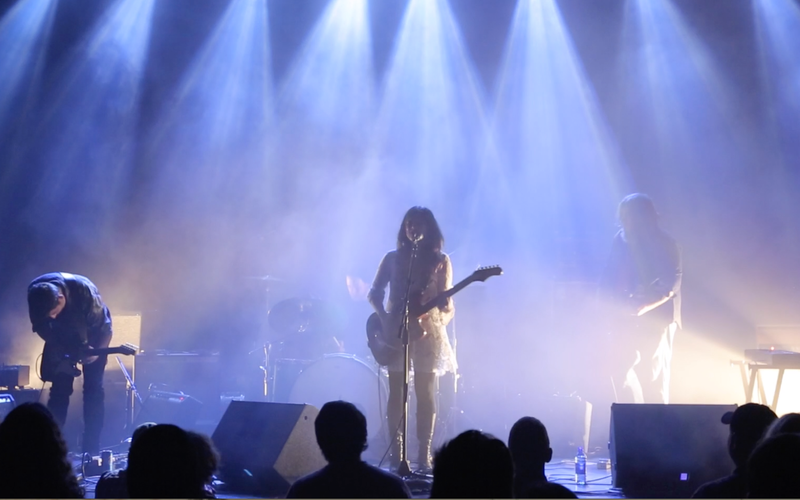 Her 2009 debut album “King” prompted Americana UK magazine to dub Sarrano “The New Queen of Shoegaze” and she built on that foundation with 2012 sophomore slab “Lift Your Eyes to the Hills.” For third album “Shaky,” Sarrano blended deeply personal experiences with the mystical. My first impressions were equally poor on this 13-track, 40-minute slab and no matter how many spins I give it — I managed to struggle through the record from beginning to end three times — it just doesn’t get any better. There are occasional moments that work here, but sadly they are too few and far between to salvage the recording. 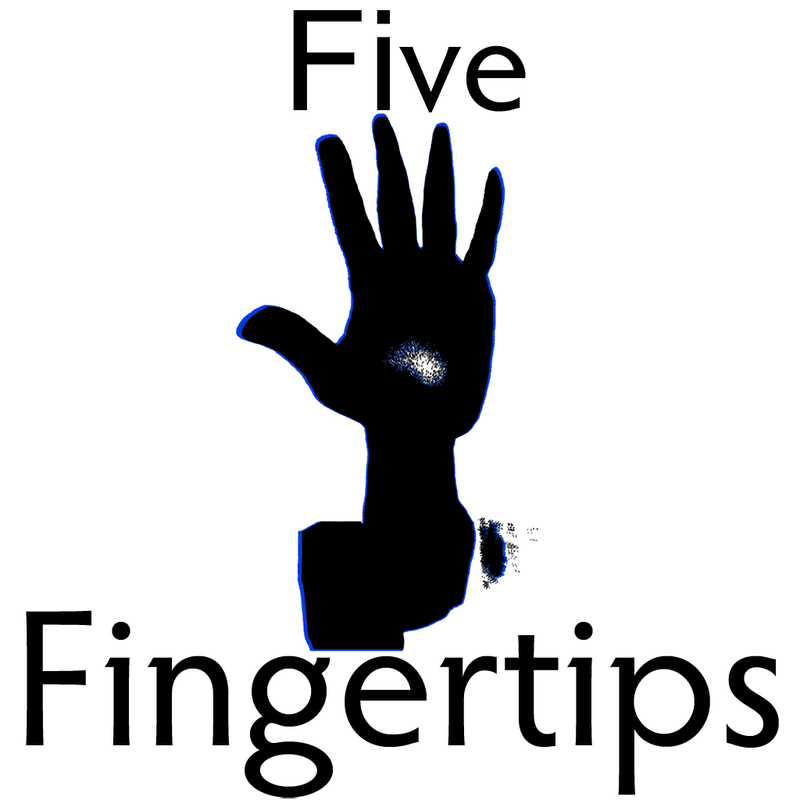 There’s a sense of mystery surrounding Five Fingertips, the singer/songwriter/multi-instrumentalist based in the longtime musical hotbed of Athens, Ga. 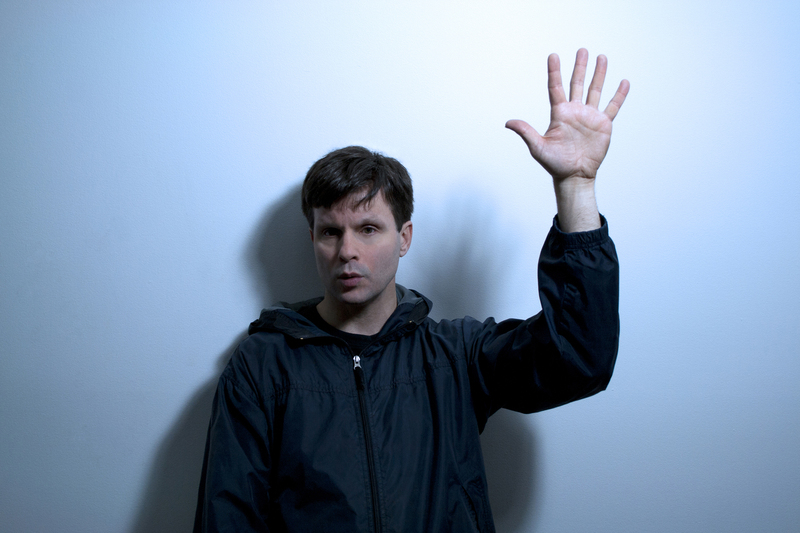 He declines to reveal his name in the credits (or any press material) for his self-titled debut album, though his photograph is readily available. Focusing instead on the music — enjoyable 1990s-era indie pop/rock — Fiver Fingertips has crafted a solid 12-track, 47-minute release. 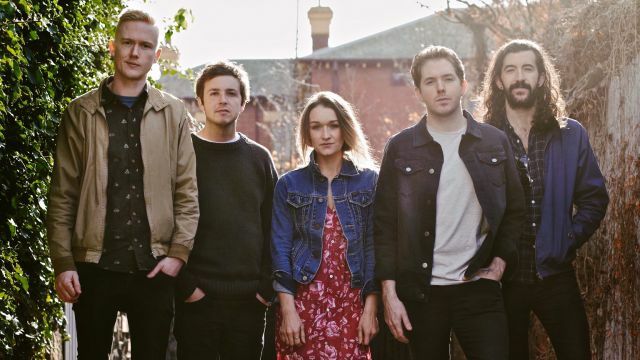 Enlisting help from John Keane and up-and-coming singer/songwriter Thayer Sarrano, Five Fingertips — whoever he is — has surrounded himself with some first-rate supporting talent. Their contributions to the record add a level of enjoyment to the proceedings. 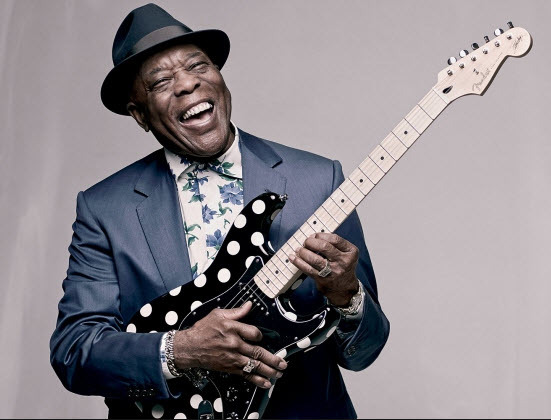 Not that the legendary blues guitarist needs any help, but Guy gets some from the likes of Billy Gibbons (ZZ Top), Van Morrison, Joss Stone and Kim Wilson. 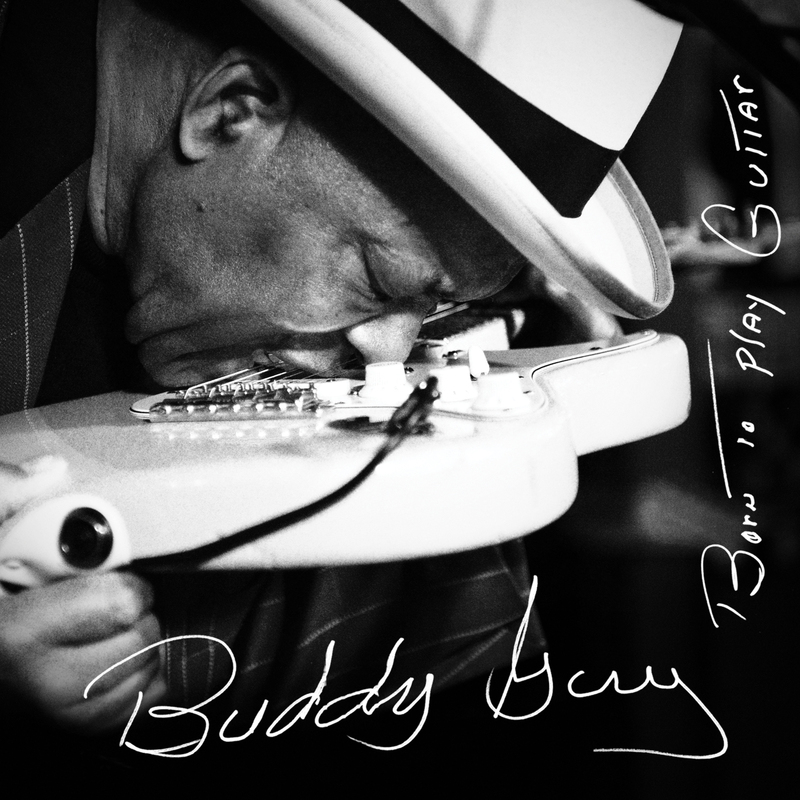 It’s a blistering 14-track, 60-minute slab that shows us that Guy has plenty of gas left in the tank — even some 50 years after his recording career began.